With the host of air conditioners available on the market today, it’s important to know what to look out for when shopping for an air conditioner. When you know what features matter to you, you can quickly zero in on an air conditioner that meets your needs and lasts your family for years to come. So, what features should you look out for when working out what makes a good air conditioner, and how do you know what’ll work for you? 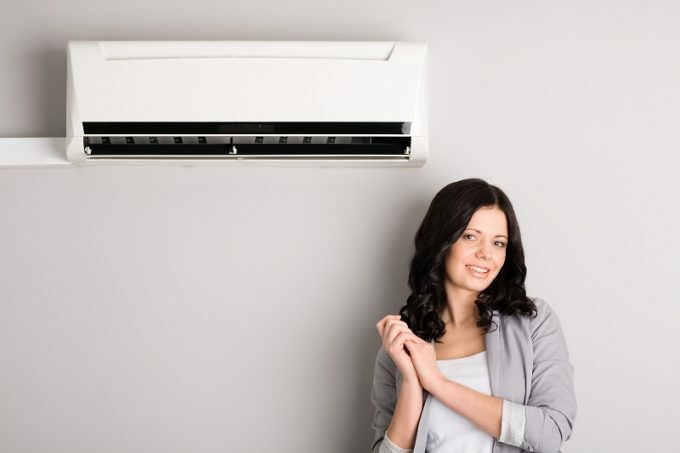 First of all, determine what type of air conditioner best suits you. Split system, reverse cycle, portable – there is a huge variety of them on the market that suit different purposes. Use an independent guide to determine what type is best for you. One of the most important things you should look out for is a unit’s energy efficiency rating. Not only is this good for the environment in the long run, but you will also save significant amounts on your energy bills. These days, most new models are designed to be energy efficient, but it’s still a good idea to look out for especially high-performing models. Keep an eye out for units that function using inverter technology: instead of operating at 100% capacity, these only consume power as needed. By choosing an energy efficient model or one that uses inverter technology, you can save significant amounts on your energy bills and minimize the impact on the environment. Believe it or not, where you are in located will actually affect what sort of air conditioner is right for you. The two factors to consider are your region’s temperature and humidity. Go for an air conditioner that you are sure will meet the demands of your region, especially if you live in an area known for extreme temperatures. Most air conditioners on the market can function in places where the temperature hits 46 degrees, so factor this into your search. Humidity is the second environmental factor that is worth factoring in. Many parts of Canada are very humid, which can force your unit to work harder and burn more energy. Those living in especially humid climates should avoid evaporative coolers, as these function using water and are therefore compromised in humid climates. As a general rule, try to place your air conditioner away from the bathroom or kitchen, which are especially humid areas and can affect the performance of your air conditioner. In the case of air conditioners, bigger is not always better. In fact, it’s best to measure the space you are hoping to cool, and choose an air conditioner that is appropriately sized. An air conditioner that is too small for your space will have to over-perform and will therefore wear out quickly. On the other hand, an air conditioner that is too big will simply be a waste of energy and space, and can potentially freeze up at the condenser by not being able to run at it’s minimum requirements. As with all electronic appliances, quality is of the utmost importance. 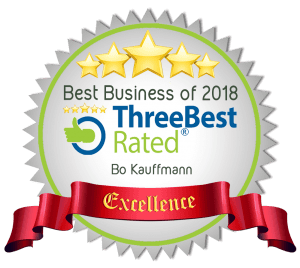 When investing in an air conditioner, it’s vital to go with a well-known brand, after receiving a recommendation from a reliable provider and installer. Ensure that your chosen product comes with a good warranty period and after-sales service. One point which is often overlooked is how your chosen air conditioner will look in your space. Consider how the colour of your air conditioner will look against the colour of your walls, and if the design complements your home’s aesthetic. A traditional white air conditioner may look good in some homes, whereas a shiny silver model will work in others. Finally, when you’ve found the perfect air conditioners, you have to consider the installation process. For example, if you live in an apartment, you’ll have to ensure that the installation won’t bother your neighbours. Also, if your air conditioner has outdoor components, will you have the space for it? If outdoor units are involved, ensure it is placed away from bedroom windows. 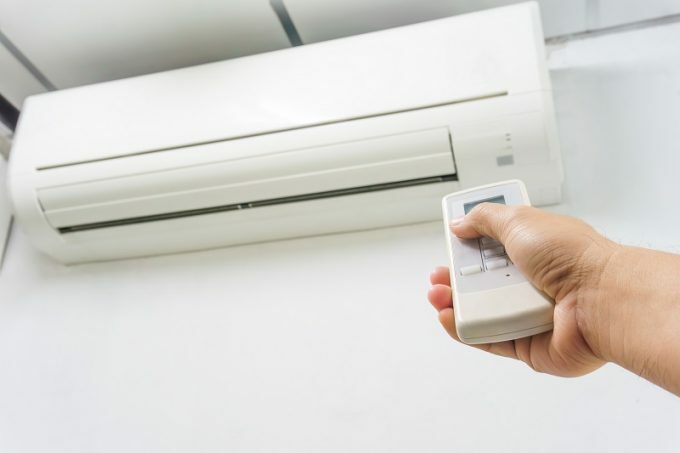 When you carefully consider the above factors, you’ll end up with an air conditioner that meets your needs and is durable enough to last for years to come. Make the right investment by following the above tips!